Ephesus Lighting Inc., an innovative LED lighting company that designs and manufactures LED lighting solutions for challenging applications into the sports and industrial markets, has entered into an Ingredient Branding and Trademark License Agreement with Cree, Inc. to co-brand the Ephesus Lighting LED Arena, Stadium and industrial lighting products as “Ephesus Lighting Powered by Cree® LEDs.” The Sports Techie community blog is committed to supporting sustainable technology, a cleaner environment, and venue infrastructure that helps make it all so and we extend our virtual applause to these two proactive companies making a difference via proprietary sports tech systems, solutions and products. The agreement offers Ephesus Lighting customers the confidence of knowing that the Ephesus LED products are powered by the industry’s highest-quality LEDs. Customers also receive the assurance that Ephesus Lighting LED lighting products have undergone comprehensive luminaire testing at Cree’s testing and certification facility in Durham, NC. Cree, a market-leading innovator of lighting-class LEDs, is the only LED manufacturer that offers a comprehensive suite of thermal, electrical, mechanical, photometric and optical (TEMPO) tests for LED luminaires to help LED lighting manufacturers like Ephesus Lighting overcome design challenges, improve product quality and give confidence to customers. 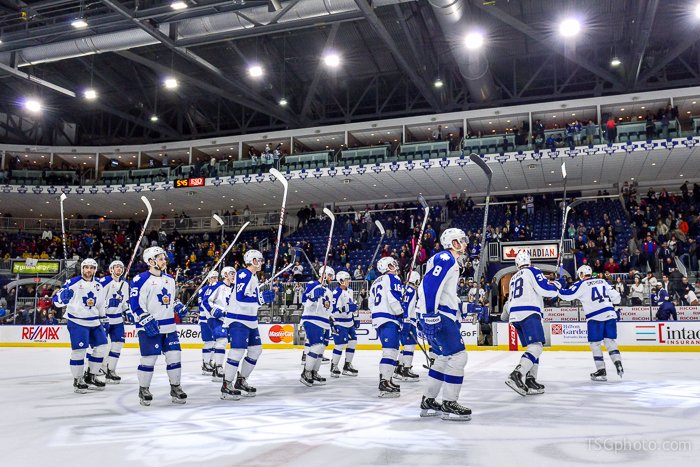 Renovation on the Ricoh Coliseum in Toronto happened last summer with a brand new LED lighting system that offers a 50 percent improvement, while being better for fans, players and the broadcasts. The sophisticated system literately turns on and off with the flip of a switch. 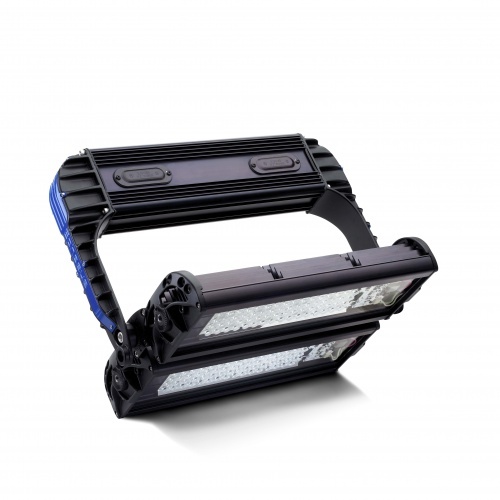 Ephesus Lighting Inc. is a US-based company that manufactures high-output LED lighting solutions for challenging applications in the industrial and sporting markets. Ephesus is focused on innovating advanced LED solutions that will enrich and illuminate the world, by creating brighter, more vibrant and more sustainable environments. For more information, visit www.ephesuslighting.com or contact 315-579-2873 or info@ephesuslighting.com. Sports Techie, Without a doubt, sports and entertainment as well as other major Industries are changing to LED lighting systems for the good of all. The Syracuse Crunch professional ice hockey team plays in the American Hockey League. 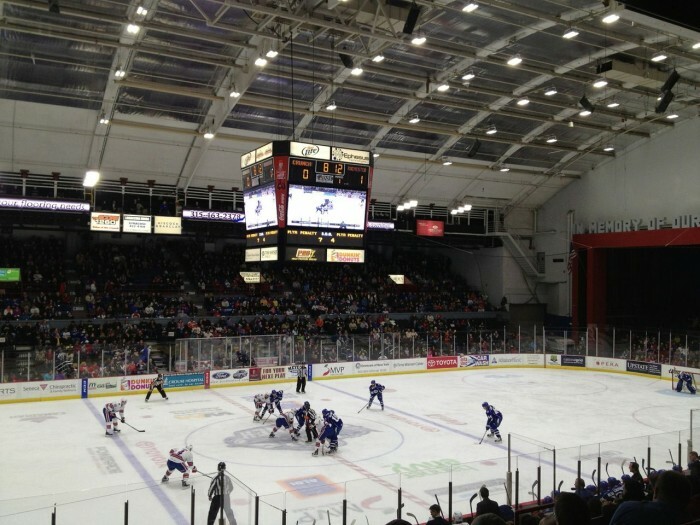 Home games in Syracuse, New York, are played at the War Memorial at Oncenter. 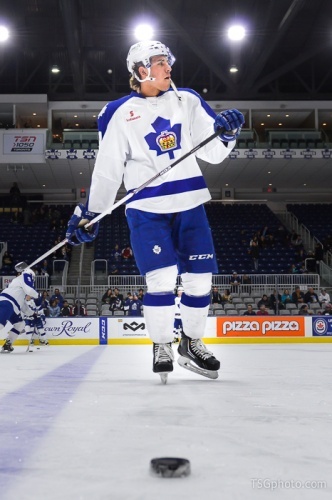 The Crunch are the primary development affiliate of the National Hockey League’s Tampa Bay Lightning. They know how to put on a good show while using the right LED lighting system. If you own or operate a venue such as a stadium, ballpark or arena, pay close attention to the new fact that Ephesus Lighting signed a multi-faceted ingredient branding and trademark license agreement with Cree because the world is a better place for it. The Ephesus customers guaranteed of producing the highest quality product for their customers is compelling and worth your due diligence investigating whether your facility or building needs a lighting system upgrade that makes eco sense. Enjoy the NHL and minor league hockey playoffs and the Stanley Cup, especially those fans in Canada and the U.S. who are under Ephesus Lighting Powered by Cree LED Lights.